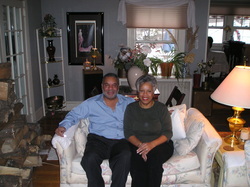 We started our family business in New England in 1998. Tom was previously the Deputy Commissioner of Consumer Protection for the State of Connecticut and a Vietnam Era veteran. The business began with only 3 blends that was designed in our kitchen selling them at craft shows, farmers markets, and trade shows. In 2003 the Connecticut Department of Economic Development contacted us to represent Connecticut business at the Big E Fair inside the Connecticut State Building. Our small family business was in great company. Timex, Mohegan Sun, and United Technologies were also in the same building.The Big E, in Springfield, MA, is the 10th largest fair in the United States. By then we had designed over 90 blends from over 30 countries spread across 6 continents. 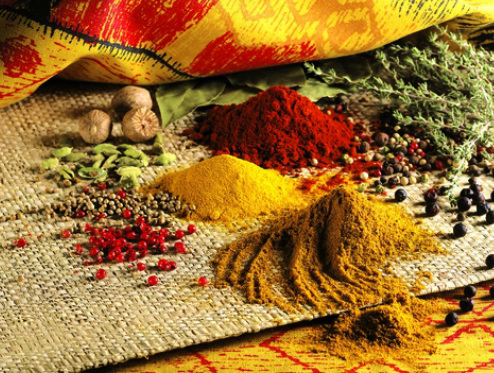 We attended this fair 5 years in a row before moving our company to Hilton Head Island, South Carolina to specialize in designing and producing spice blends for the many restaurants and chefs on the Island. Now serving the Savannah, Charleston and Sea Island area, we look forward to expanding our products at the retail, wholesale and distribution level. Presently we have applications into Whole Foods, Fresh Market and Kroger. NOTE: We will not have our shopping cart until we open our retail store, .